Now it’s even easier to submit your migration requests through our new migration form. Note: This will only be visible for logged-in users. 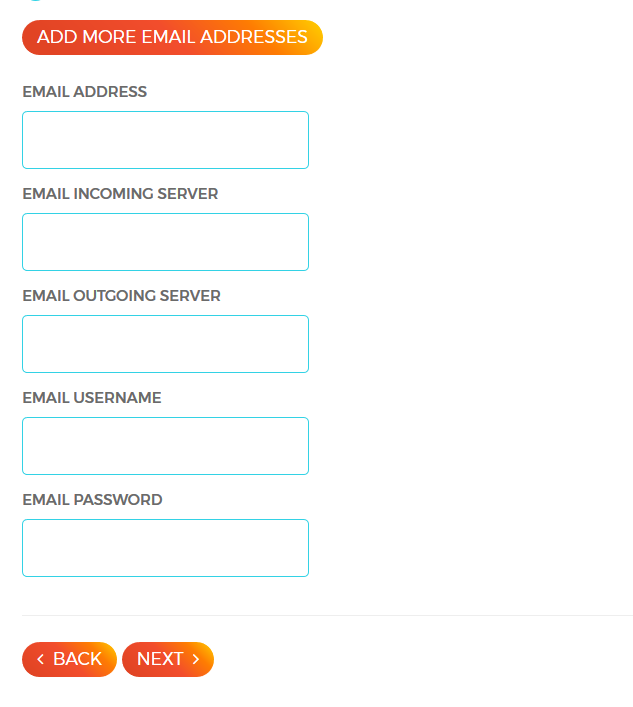 You must enter all the required details of your old hosting account. Backup (must contain files and database). If you don’t have access to any of those, select Other and let us know what you can provide for us. After that, you need to fill in the required fields. In this step, you need to add in the wp-admin credentials for the domain you want to migrate. 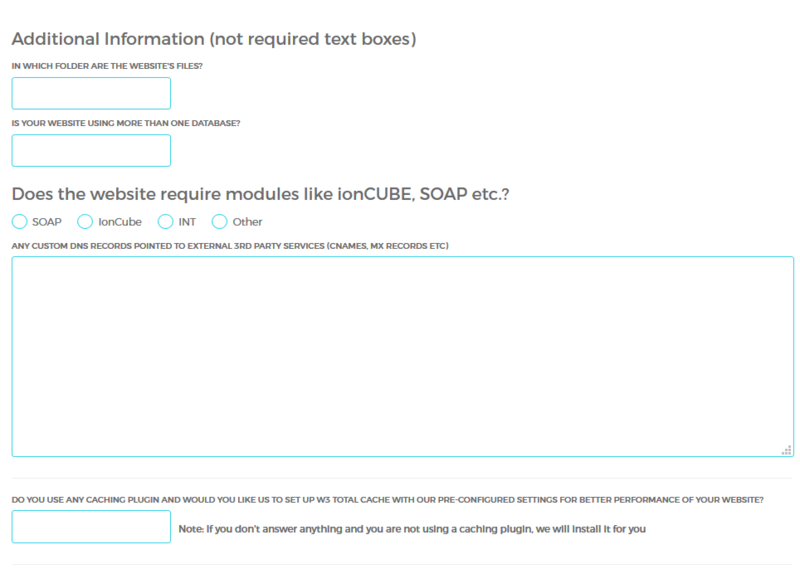 You can add more than one WP-admin but please note that it must only be for the sites you’ve listed in Step 1. If you need to migrate your mailbox, or are using an external mail service, now is the time to tell us. If you don’t need any mailboxes migrated and are not using a mail service, you can select the option “I don’t need any mails transferred over”. The Email Incoming and Email Outgoing Server fields usually contain the same information in most cases. If you have more than one Email address that needs to be migrated, you can add more by clicking the Add more email addresses button. Please note: The fields below are not required; if you don’t have this information or it isn’t relevant, you can leave these boxes empty. When complete, you can submit the request and we’ll start the migration process. If all the information is correct, we can start the migration immediately. If we need more information before starting however, we’ll let you know. You can also find a video walkthrough on our hosting in the UK (visit us here). Want to speed up your website or blog? Learn how here. Additional information about our discounts. Read more about latest comparison between different hosting companies. Take a look at our videos on Youtube. "WPX Hosting is our Top Choice when it comes to WordPress Hosting"